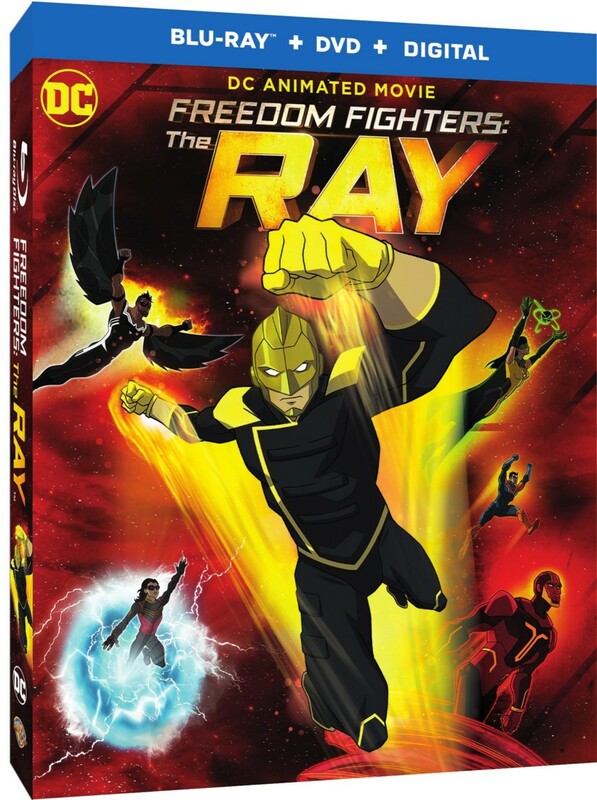 Warner Bros. Home Entertainment has released press details for the upcoming home video release of the CW Seed Freedom Fighters: The Ray short-form animated series. Freedom Fighters: The Ray finds The Ray and the rest of the Freedom Fighters fighting to save refugees in Nazi-occupied Earth-X! Continue below for further details and a look at the home video package art. The creative team behind hit live-action series Arrow, The Flash, Supergirl and DC’s Legends of Tomorrow brings the acclaimed CW Seed animated series to a feature-length presentation in Freedom Fighters: The Ray. Produced by Warner Bros. Animation, Blue Ribbon Content and DC Entertainment, the action-packed film will be distributed by Warner Bros. Home Entertainment starting August 28, 2018 on Blu-ray™ Combo Pack ($19.98 SRP), DVD ($18.94 SRP) and Digital. Freedom Fighters: The Ray features a stellar voice cast led by Russell Tovey (Quantico) as The Ray/Ray Terrill. He is joined by Jason Mitchell (Straight Outta Compton) as Black Condor/John Trujillo, Dilshad Vadsaria (Greek) as Phantom Lady/Jenny Knight, Melissa Benoist (Supergirl) as Overgirl, and Megalyn Echikunwoke (The 4400, 90210) as Vixen. The voice cast also spotlights Arrow actor Echo Kellum (Curtis Holt/Mr. Terrific) and The Flash actors Danielle Panabaker (Dr. Caitlin Snow) and Carlos Valdez (Cisco Ramon/Vibe), reprising their live-action series roles in animated form. The cast also includes Iddo Goldberg (Peaky Blinders) as Red Tornado, Sunil Malhotra (The Legend of Korra) as Jacob, Matthew Mercer (Critical Role) as Dollman/Green Arrow/Black Arrow, Colleen O’Shaughnessy (Sonic Boom) as Mrs. Terrill, Laura Post (Justice League Action) as Resistance Gunner, Christopher Corey Smith (Digimon Fusion) as Donald, Bruce Thomas (Legally Blonde, Army of Darkness) as Mr. Terrill, and Scott Whyte (City Guys) as The Flash/Blitzkrieg. Ethan Spaulding (Justice League: Throne of Atlantis) directed Freedom Fighters: The Ray from a script written by Emilio Ortega Aldrich (Arrow), Lauren Certo (The Flash), Marc Guggenheim (Arrow, DC’s Legends of Tomorrow), Sarah Hernandez (DC’s Legends of Tomorrow), Elizabeth Kim (Arrow) and Sarah Tarkoff (Arrow, Vixen). Curt Geda (Batman Unlimited: Mechs vs. Mutants) is the producer, and the executive producers are Greg Berlanti (Arrow, The Flash, DC’s Legends of Tomorrow, Supergirl, Black Lightning) and Marc Guggenheim. With Blu-ray’s unsurpassed picture and sound, Freedom Fighters: The Ray Blu-ray Combo Pack will include 1080p Full HD Video with DTS-HD Master Audio for English 5.1. The 1-disc Blu-ray will feature the Blu-ray disc, DVD disc and a Digital copy of the movie. 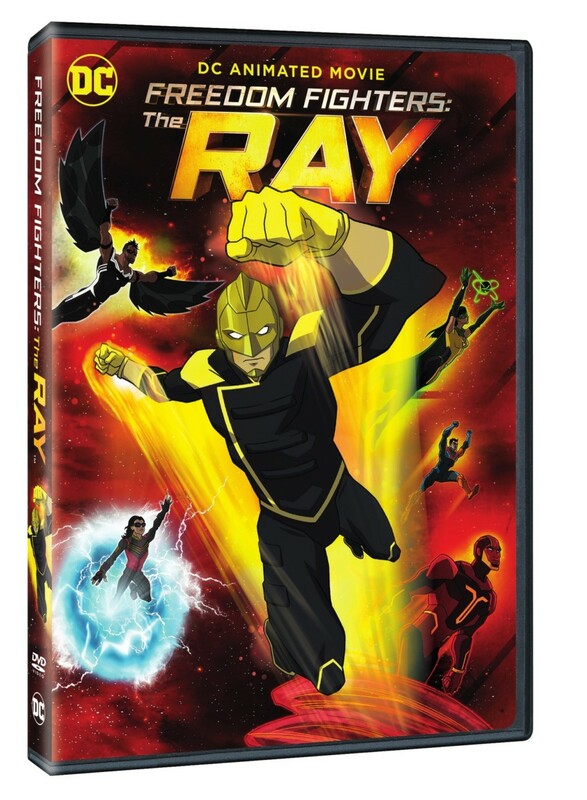 Freedom Fighters: The Ray is also available to own on Digital. 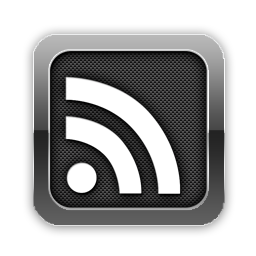 Digital allows consumers to instantly stream and download all episodes to watch anywhere and anytime on their favorite devices. Digital is available from various retailers including Amazon Prime Video, iTunes, PlayStation, Vudu, Xbox and others. A Digital Copy is also included with the purchase of specially marked Blu-ray discs for redemption and cloud storage. 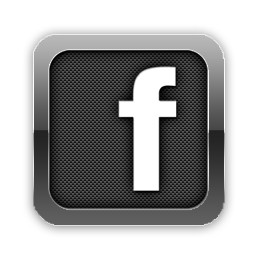 FREEDOM FIGHTERS and all related characters and elements are trademarks of and © DC Comics. © 2018 Warner Bros. Entertainment Inc. Check out a trailer for the Freedom Fighter: The Ray animated series in the player below. 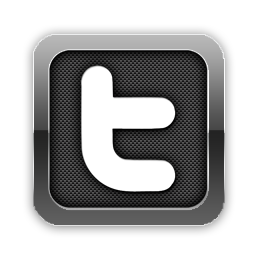 Stay tuned for additional updates and select coverage of Freedom Fighters: The Ray right here at The World’s Finest. 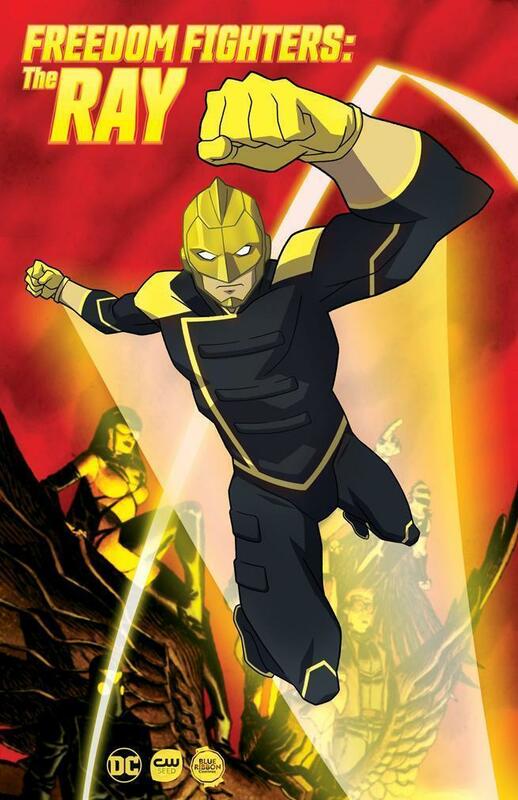 The CW and CW Seed announced that Freedom Fighters: The Ray will be their next online animated venture. Like the current animated webisode series Vixen, Freedom Fighters: The Ray will delve deeper into the world established by the hit live-action series Arrow. The series will debut in 2017. Only initial details have been released, which are available to view below. 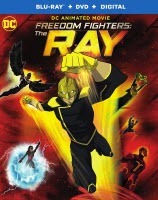 Based on the characters from DC, Freedom Fighters: The Ray is from Berlanti Productions in association with Blue Ribbon Content, with executive producers Greg Berlanti (Supergirl, The Flash, Arrow) and Marc Guggenheim (Arrow, DC’s Legends of Tomorrow). 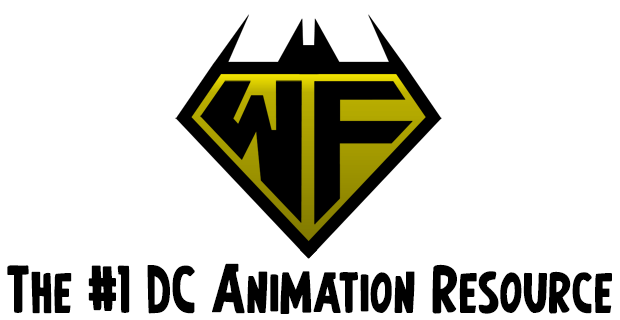 Stay tuned for further select updates on this forthcoming animated series right here at The World’s Finest. Additional details on Freedom Fighters: The Ray can also be found at The DC Animation Forum. 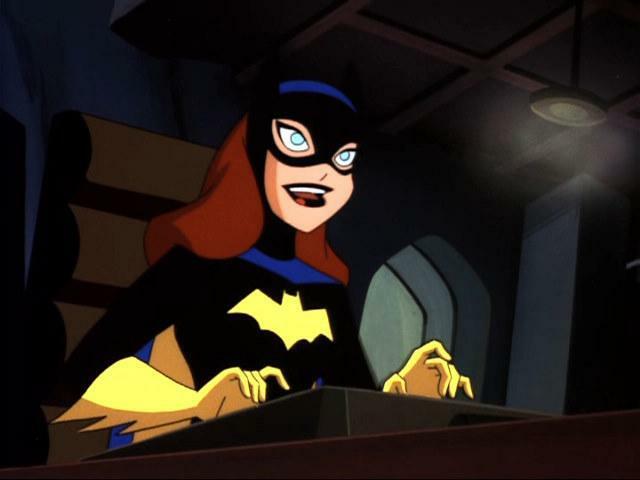 Click to discuss this news at The DC Animation Forum!